What Happens to Your PPF and NSC Investments When You Become an NRI? Public Provident Funds (PPF) are one of the most attractive small savings schemes among Indian residents due to the safety of investment factor accompanied by the EEE (exempt-exempt-exempt) tax benefits that it comes with. The National Savings Scheme is also another such savings instrument which gives the same interest rate benefits but differs from PPF in terms of maturity period and tax benefits. While the PPF has the maturity period of 15 years, NSC comes in 5 (NSC VIII) to 10-year (NSC IX) tenures. 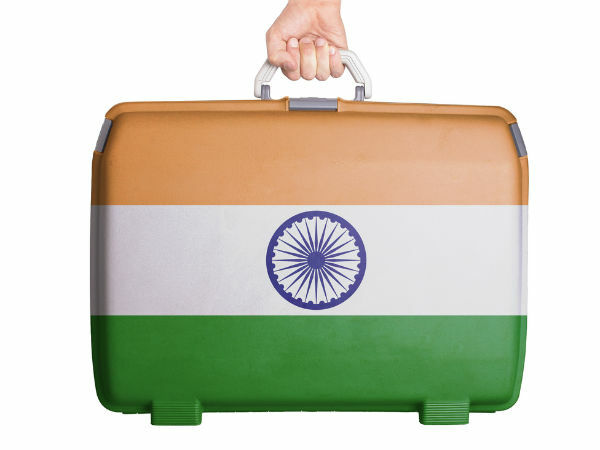 If you have already made investments in any of the two as an Indian resident and have now received an opportunity to move abroad, you should not be worried about having to close PPF account just yet. In October 2017, the Department of Economic Affairs (DEA) had declared that when an existing resident with a PPF (Public Provident Fund) and NSC (National Savings Scheme) account moves overseas, his/her PPF/NSC account automatically deems to be closed from the day he becomes a non-resident. It was also said that those investments would only fetch 4 percent on the funds (the interest rate of a Post Office Savings Account) until they withdrew it. However, the rules have now changed. As of February 2018, the DEA temporarily recalled the October 2017 decision for PPF and so if you had opened a PPF account before you moved abroad, you can still run the account till the maturity of the scheme. There was no clarity given on NSC in 2018 circular, which means that the NSC account may be deemed closed on becoming an NRI and it is better to act on it by informing the government of your residential status. As per the October 2017 circular, on closure, the account will become a Post Office Savings Account which currently fetches an interest rate of 4 percent per annum, unlike the 7.6 percent that is received on PPF and NSC investments right now. A new PPF, NSC account cannot be opened by an NRI. The facility to renew one's PPF account by 5 years on maturity is not available to NRIs. Can invest up to Rs 1.5 lakh per year as an NRI on an existing PPF account. One can make investments using NRE or NRO account. At least Rs 500 per year should be invested to keep the account active. On missing the minimal requirement, the account will turn dormant, requiring the investor to revive the account with penalties. Tax implications on the investment will be in India as well as the account holder's country of residence. If you have income sources in India say rent from a house property, you can benefit from the tax exceptions of PPF under section 80C. The interest earned as well as the Principal withdrawal is tax-free. In the country of your residence, this will not be considered as retirement savings and will be taxed. Additionally, the rupee's fall during the time of maturity will not help you much either. Who is classified as an NRI? As per Indian tax laws, to be an Indian resident, the individual should be living in the country for 182 days in the financial year and 365 days in each of the preceding 4 years. If he/she doesn't satisfy the conditions, he/she is considered an NRI.